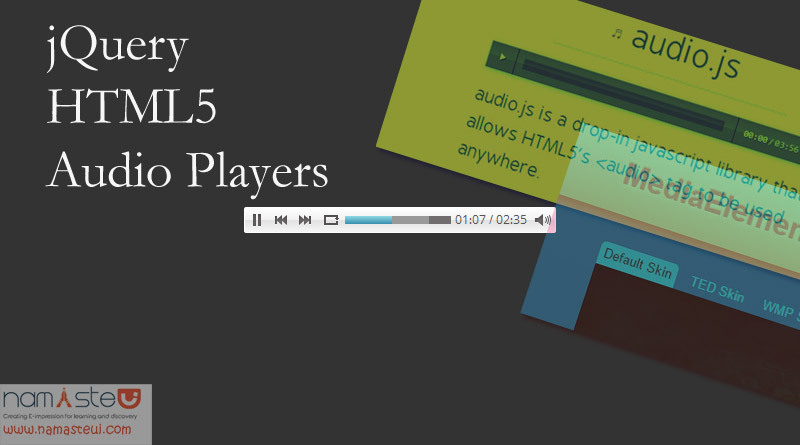 All these jQuery HTML5 Audio Players plugin allows you to rapidly weave cross platform audio and video into a web page. 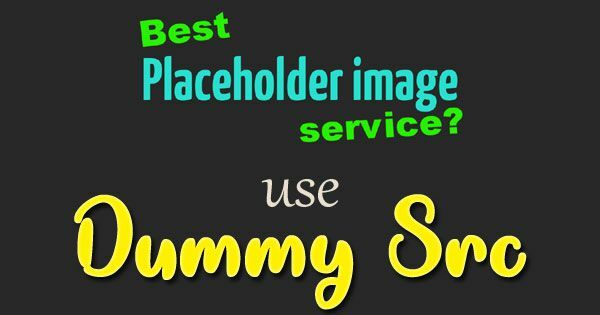 This is a matching jQuery plugin for music player. MediaElement.js uses custom Flash and Silverlight plugins that mimic the HTML5 MediaElement API instead of offering an HTML5 player to modern browsers and a totally separate Flash player to older browsers. Browser & format support: Mobile Safari (iOS 3+), Android (2.2+, w/Flash), Safari (4+), Chrome (7+), Firefox (3+, w/ Flash), Opera (10+, w/ Flash), IE (6, 7, 8, w/ Flash).